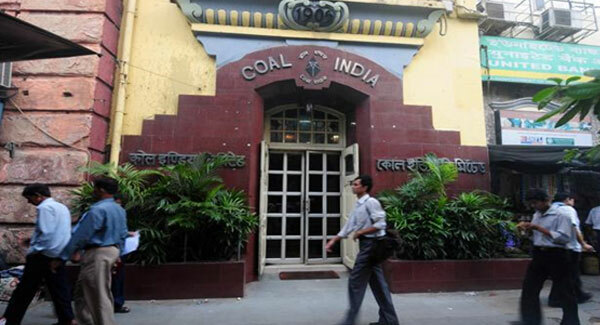 Coal India, the world’s largest coal producer, isset to foray into solar power. It has signed up for a joint venture with NLC India to generate 3,000 MW of solar power. The renewables power pie has grown bigger: Karnataka floated 100 MW project, Uttar Pradesh issued 550 MW tender and NTPC issued 70 MW floating solar tender in Kerala, and a 60 MW solar and 130 MW wind hybrid project in Karnataka. There were no takers for India’s domestic solar manufacturing tender, for the third time. The Solar Energy Corporation of India (SECI) yet again extended an auction deadline (now November 12) for its 10 GW solar project, which comes with 3 GW of compulsory manufacturing capacity. The manufacturing element has already been reduced to 3 GW from 5 GW. Rooftop solar tariffs dropped to ₹1.38/kWh (US$19-22/MWh) in the 8.6 MW auction by Madhya Pradesh Urja Vikas Nigam Limited (MPUVNL). The projects, to be developed across 13 locations in the state, come with an overall 43% subsidy (25% Centre, 20% state, 2% administrative charges). 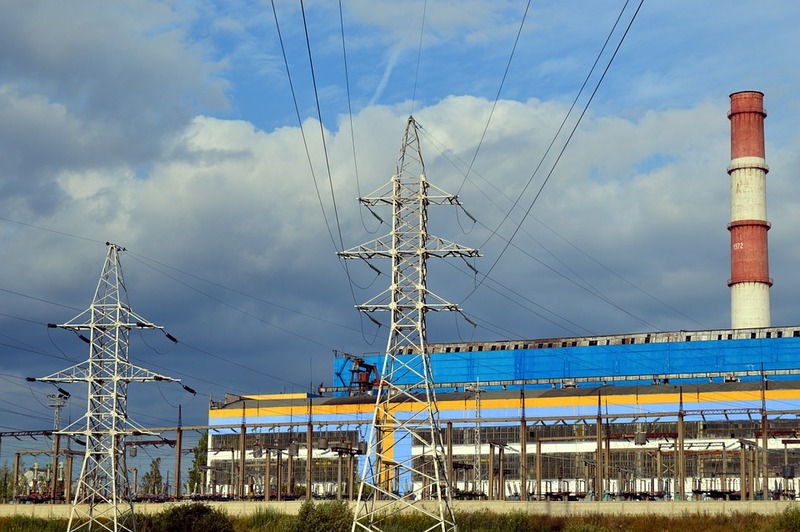 India Ratings and Research says India may miss the FY19 solar and wind energy auction targets due to rupee depreciation, safeguard duty and grid connectivity. India is chasing a renewables target of 175 GW by 2022. India’s current renewables capacity is 72 GW. Meanwhile, CRISIL says India’s renewable capacity is expected to reach 140 Gigawatt (GW) by 2022-23. 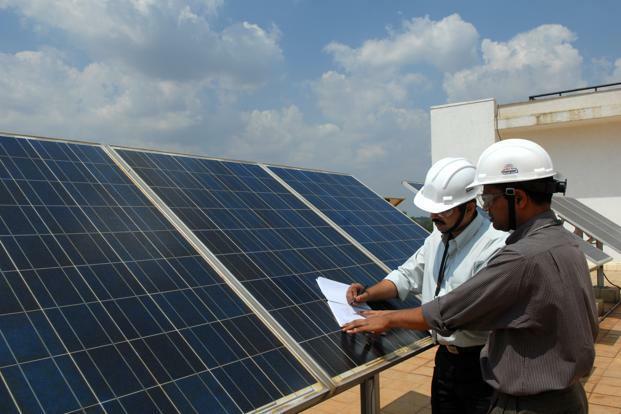 Bihar will install 40 MW of rooftop solar panels on government buildings from November. 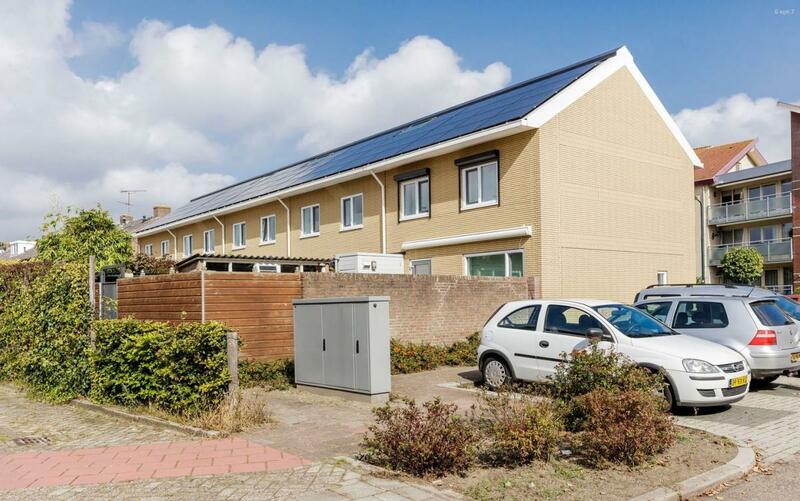 The Centre and state share the grid-connected rooftop subsidies to individuals, organizations and government buildings. India and France signed MoUs on solar innovation, storage, grid management and e-mobility at RE-Invest 2018, on the sidelines of the first assembly of International Solar Alliance. Around 5,000 delegates and 180 exhibitors attended the meet.